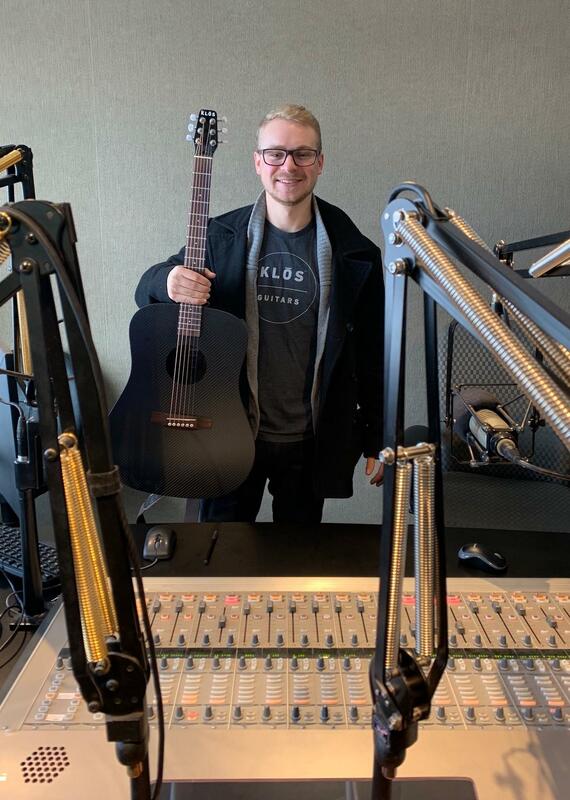 Doug and Roger visit with Adam Klosowiak of KLOS Guitars. The KLOS guitar featuers a carbon fibre body and wooden neck. The history of the carbon fibre guitar and success of the company is fascinating.